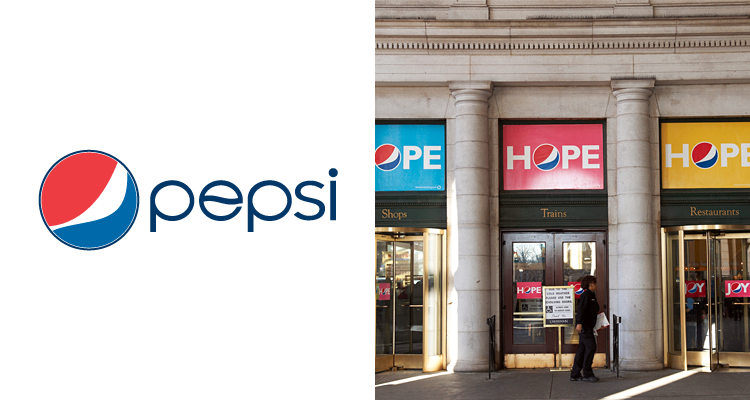 The new Pepsi logo was designed by the Arnell Group in 2008. The listed prices include a complete branding package unless otherwise noted. New Zealand Banking Group logo was redesigned in 2009. The new Accenture logo was designed by Landor Associates in 2000. The BBC logo was redesigned in 1997. The BP logo was redesigned in 2008. The Enron logo was designed by the famous Paul Rand in the 1990s. The Glasgow 2014 Games logo was designed by Marque Agency and this price only includes the logo design. The original Google logo was designed in 1998 by Sergey Brin, one of Google’s founders in Gimp. Later it has been fine-tuned several times, but the original concept was kept intact. The 2012 Olympics logo was designed by Wolff Ollins in 2007. The City of Melbourne logo was designed by Landor Associates in 2009. The NeXT logo was designed by Paul Rand for Steve Jobs in 1986. The Nike logo was designed by Carolyn Davidson in 1975. The price only included the logo design, which later has been refined but the original concept just like in the case of Google and Coca-Cola has been kept intact. Later Nike gave 500 shares of stock to the designer, which is now worth over $600,000. The Twitter logo was designed by Simon Oxley in 2009. It has recently been updated.